The domain registrar and web host expands its portfolio, introducing Indian flavour of custom-built, powerful, and scalable servers based in India. 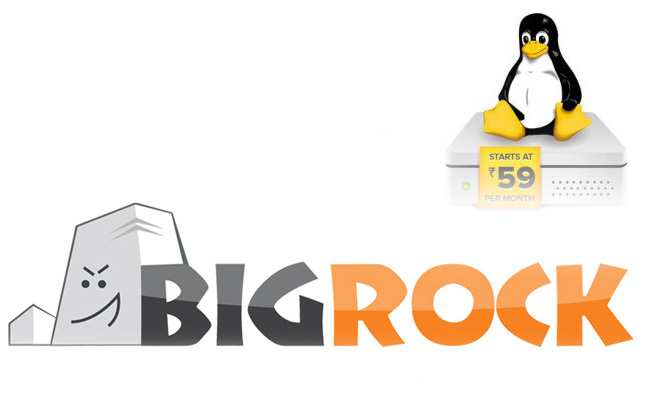 BigRock, part of Endurance International Group’s family of brands and one of India’s leading domain name registrars and web hosting companies, today announced two new India-based additions to its portfolio of dedicated servers: Linux Dedicated Serversand Windows Dedicated Servers. With these added offerings, customers can avail themselves of multiple configurations built over Linux and Windows platforms. Designed to meet the highest standards, the new offerings provide both tech-focused and non tech-focused businesses with a high level of scalability, reliability, seamless performance, and faster website load times with geo-located servers in India. 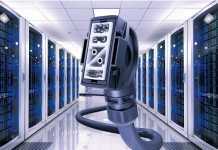 BigRock’s latest offerings help customers leverage the benefits of maximum customization, flexibility, and 99.9 percent server uptime at competitive rates. BigRock utilizes a proprietary provisioning system to make servers available for use almost immediately on demand, and also offers fully managed support across chat, email and phone. At the core of these solutions lies a cutting edge technology platform supported by SuperMicro Blade servers, Intel Xeon processors, and RAID1 hard drives to build, test, and scale efficiently. The offerings integrate best-in-class hardware and each server is custom built to meet service level agreements with around-the-clock support. India is a buoyant ecommerce economy that is being catalyzed through the Digital India initiative. Rapidly proliferating startups, a burgeoning app economy, and rising smartphone penetration have driven the growth in spending on IT infrastructure. In fact, a Gartner report from November 2015* indicates that the server infrastructure market in India is expected to reach $698 million in 2016.